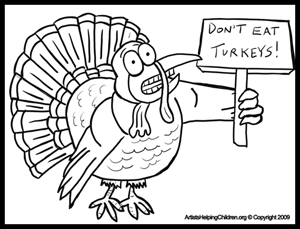 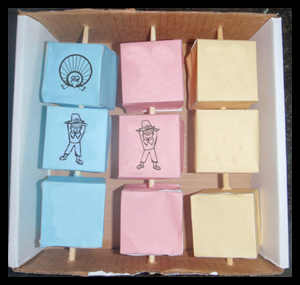 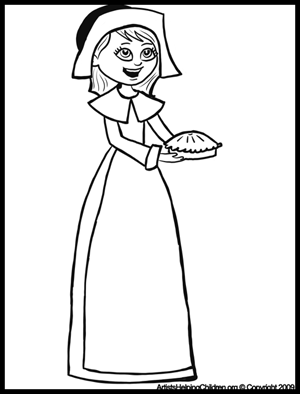 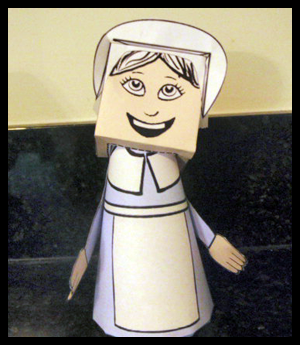 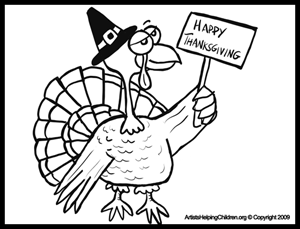 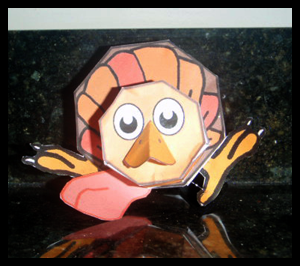 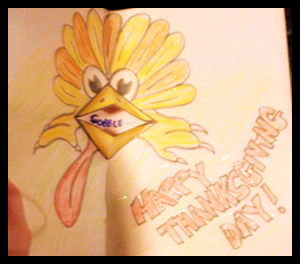 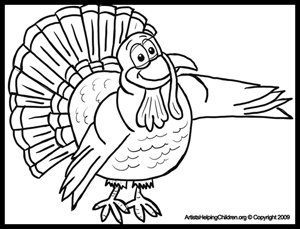 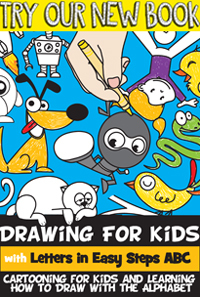 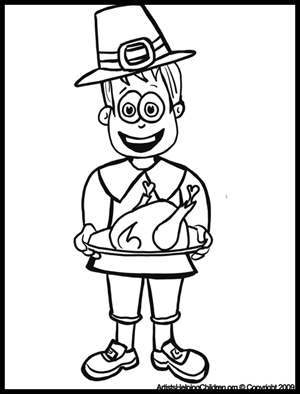 Have a free afternoon and want to do cool Thanksgiving activities and coloring pages? 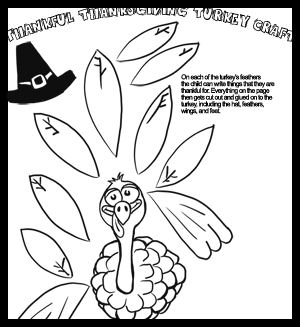 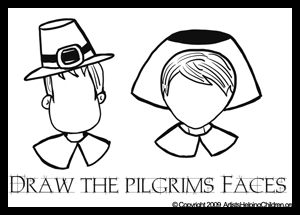 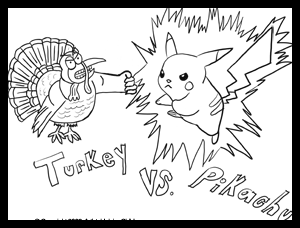 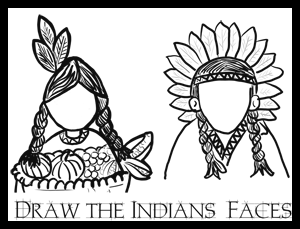 We have added many Thanksgiving activities and coloring pages to our site recently and thought that we would share with you the updates. 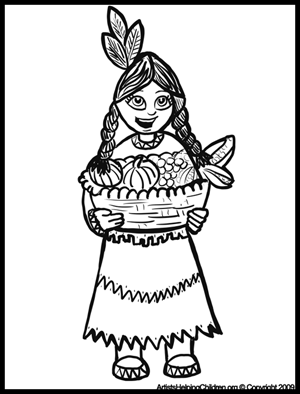 Look below to see what you can print out and color and work on. 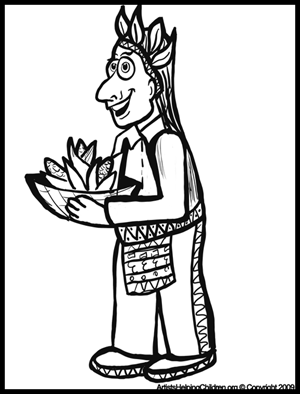 Come back for more updates. 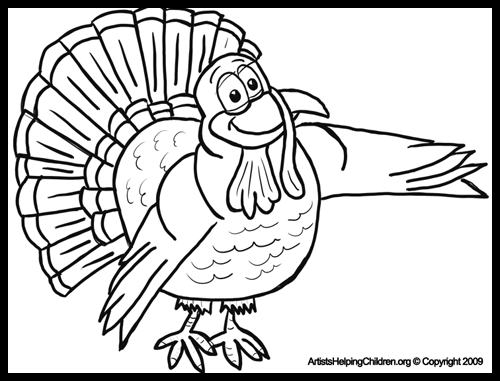 Autumn / Fall Crafts ..
Preschoolers & Toddlers Thanksgiving Crafts ..
Thanksgiving Coloring Pages & Printouts ..
Thanksgiving Table Decorations Crafts ..